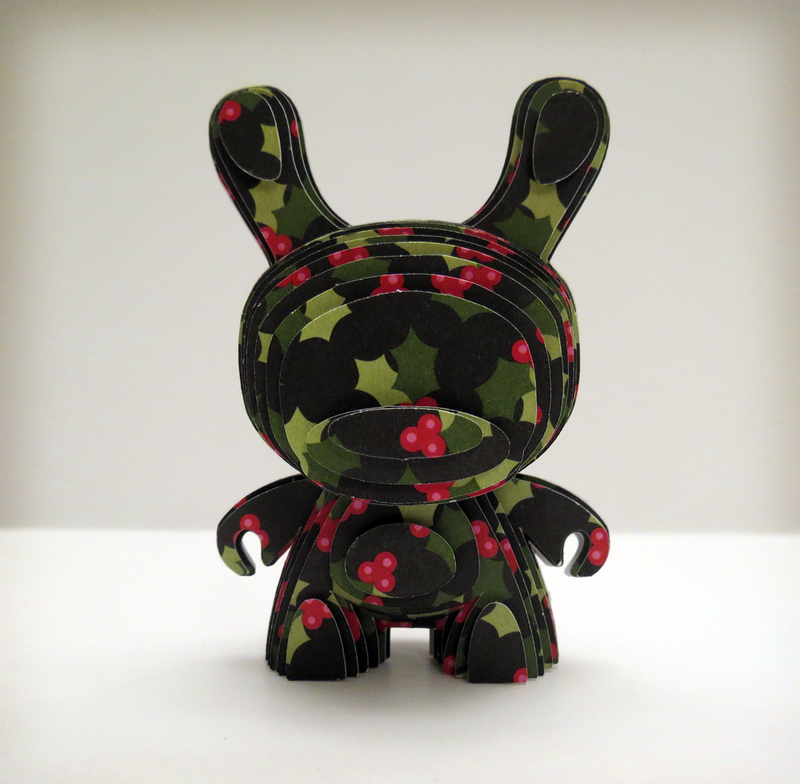 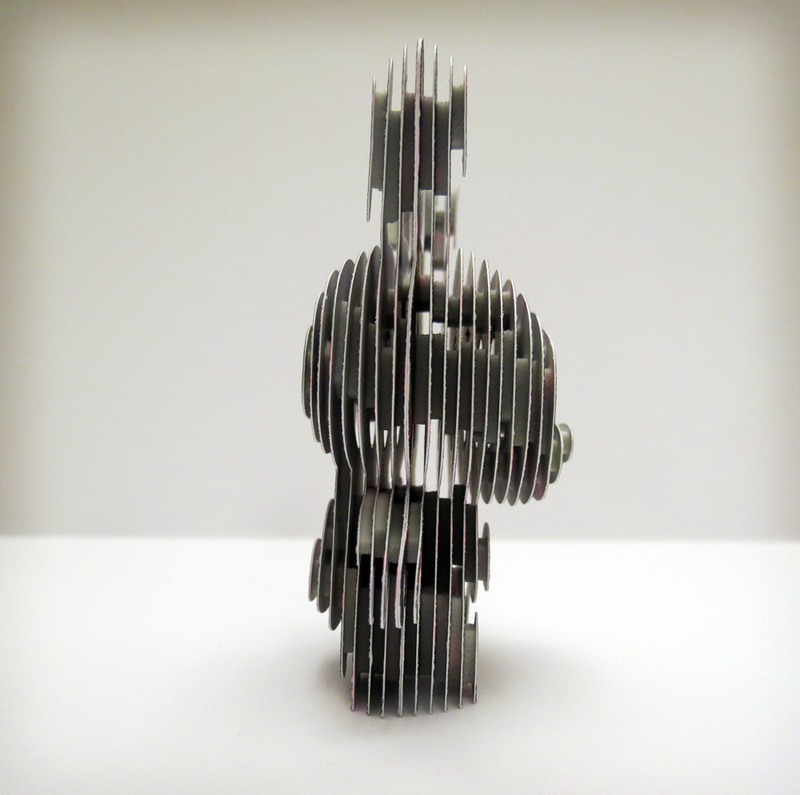 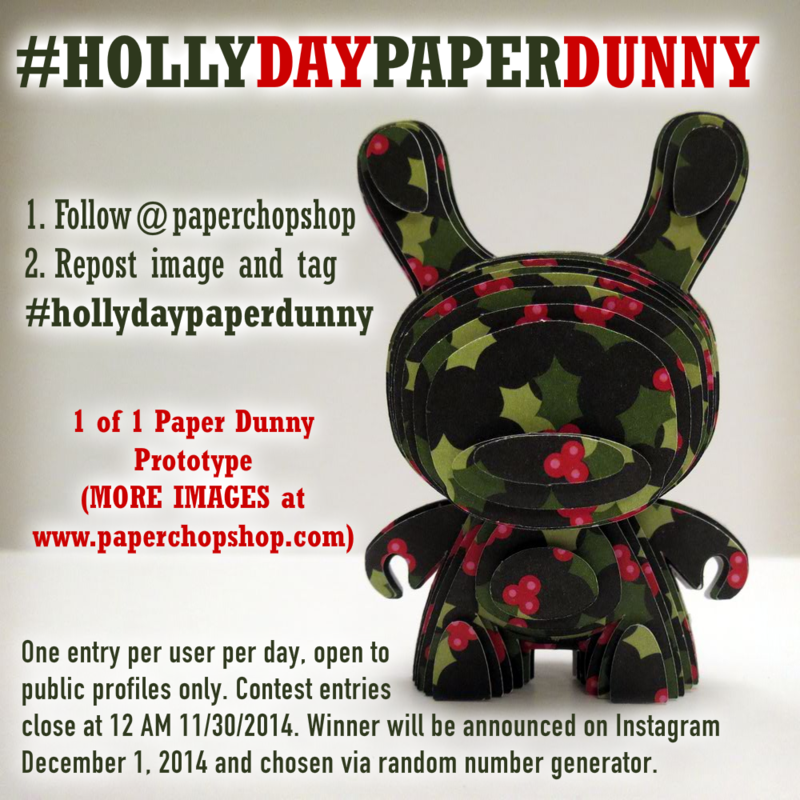 This is a Paper Chop Shop Design and template emulating the Kidrobot Dunny design. 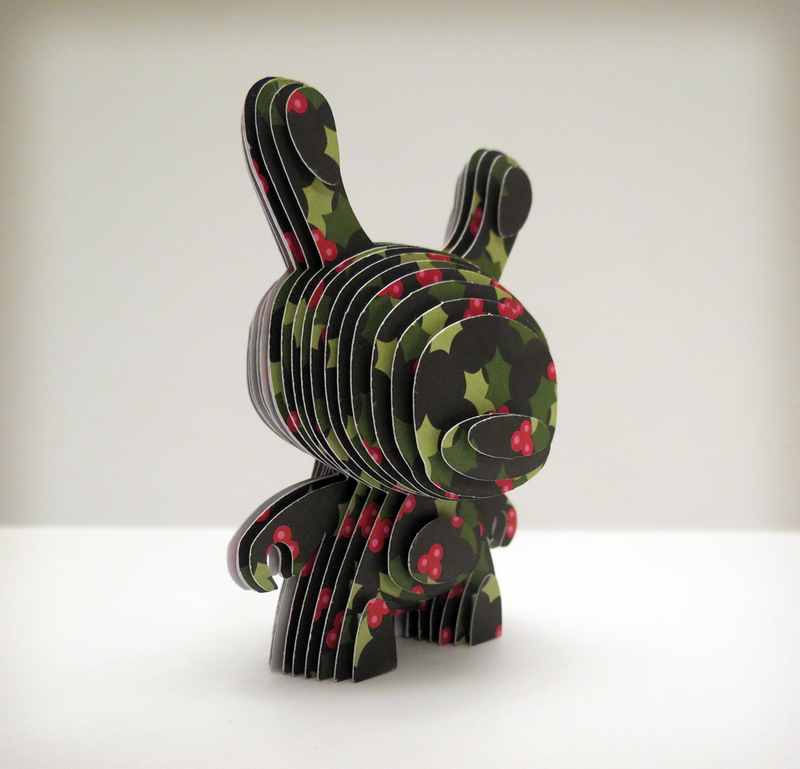 This seasonal cardstock pattern is machine cut and meticulously hand assembled. 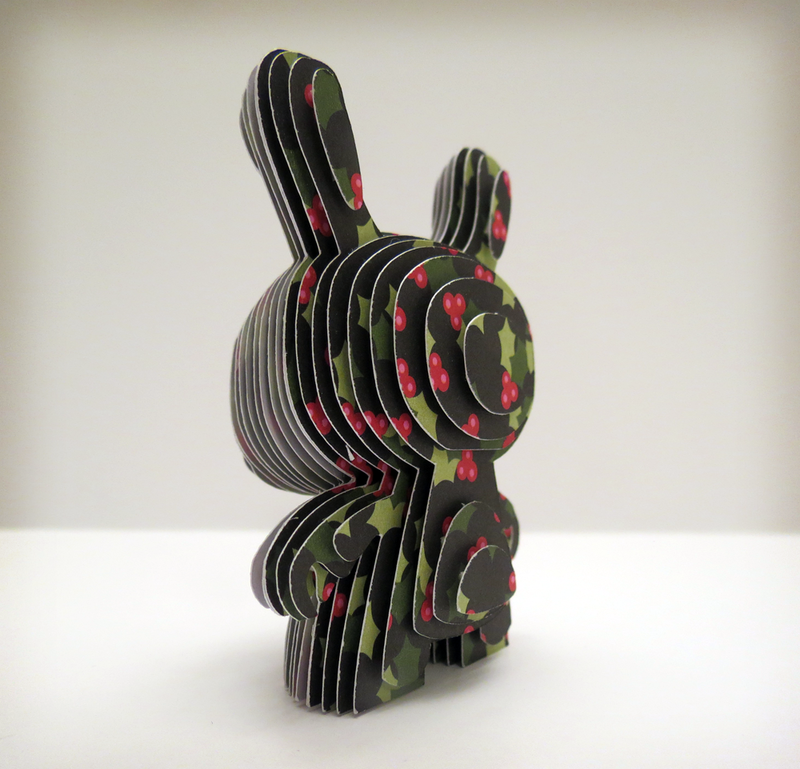 This is THE prototype test to see how a patterned paper would look on a paper Dunny. 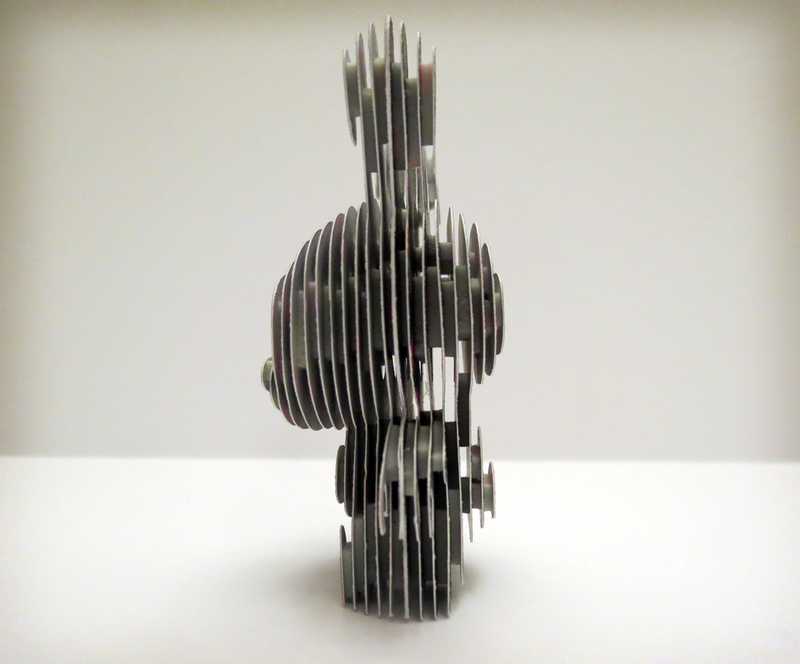 This is a one of a kind.